A privately curated list of written art to feed the infinitely creative soul inside of you! "Reading is the creative center of a writer's life." 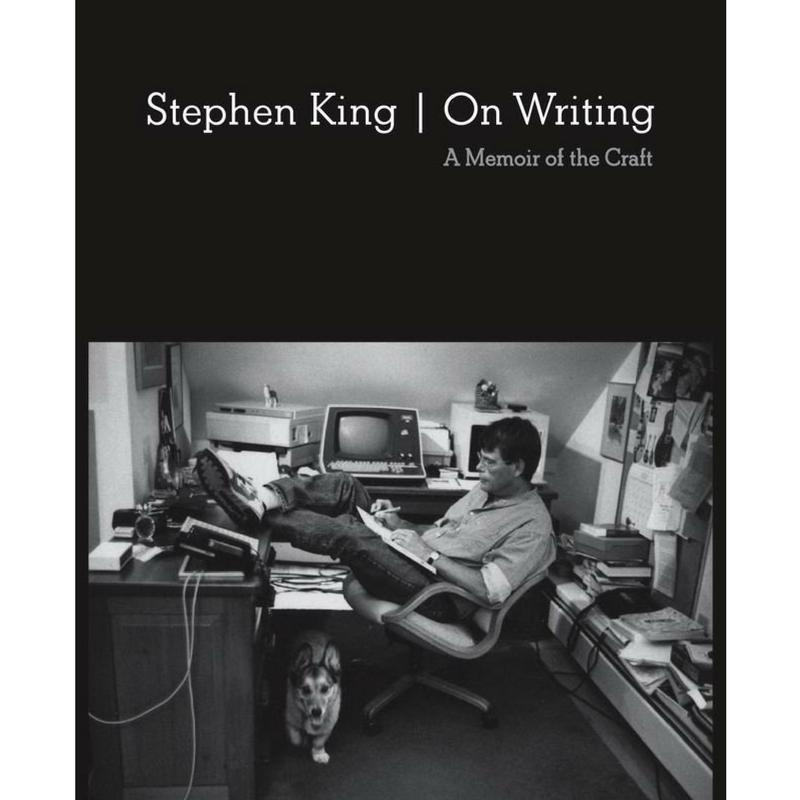 - Stephen King | A foundational read for all writers and written word artists! A beginner's guide written by yours truly! 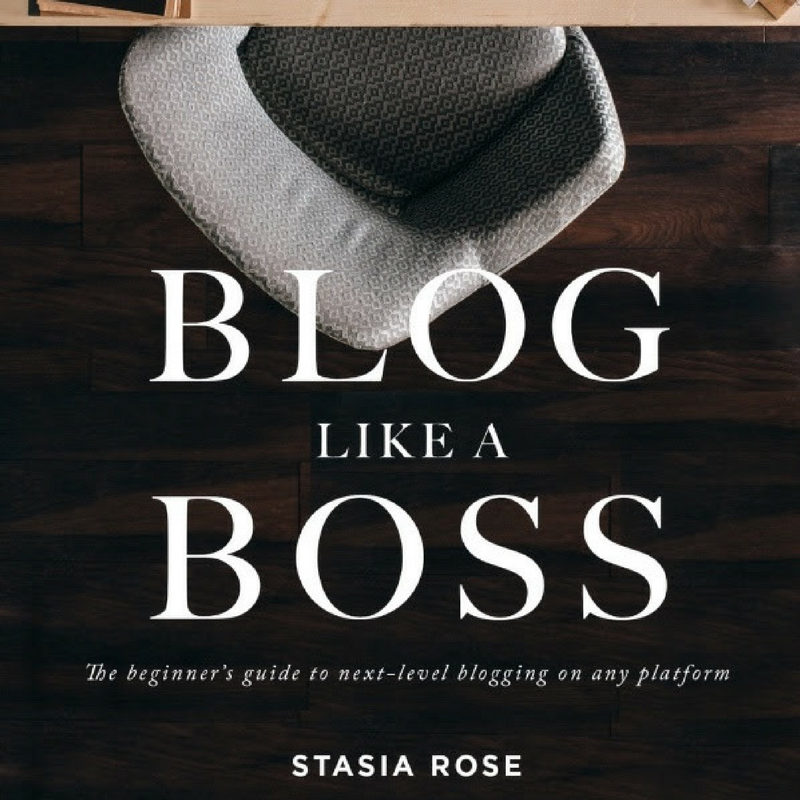 In 30-40 minutes, you will be well on your way toward ultimate Blog Boss success! What if being creative was easier than we thought? 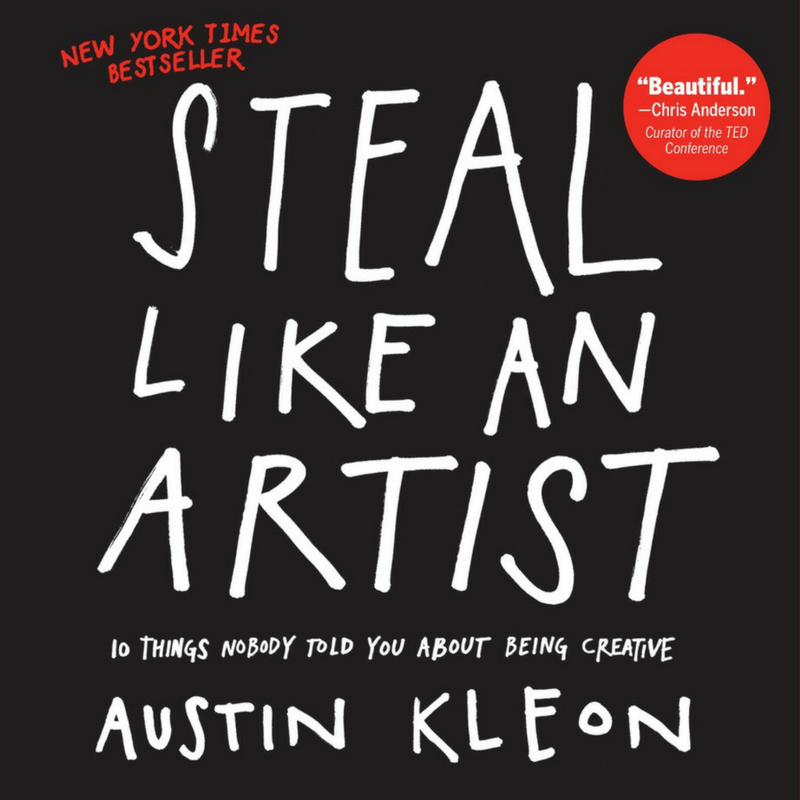 What if, in order to really be creative, we simply learned how to steal? Are there other great reads that I'm missing? Recommend them to me here and I'll add them to the list! *I hope you are impacted by the words in these books as much as I have been. I hope this list of great reads has been helpful! While none of this content is sponsored, I do receive a kick-back from some sales from this page.